Office building exterior & illumination – Elham Morshedzadeh, Ph.D. 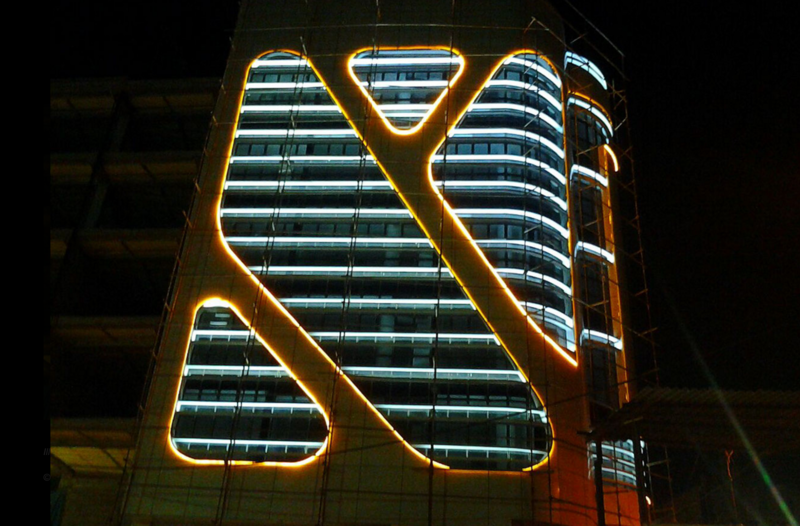 Exterior and illumination design for an office building. © Negargan Art Developer Company Kerman, Iran.